You'll want to add these to your reading list immediately. While the word empowerment is our October word, that doesn’t mean as soon as November comes we’re going to be onto the next. On the contrary! Indeed, empowerment is close to our hearts every day, as its part of our mission here and a core value for many of us. We plan to continue to keep empowerment at the forefront of our minds every single day. We hope you’re thinking more about empowerment and what it means to live an empowered life now, and we hope you continue to carry that through all the days to come. 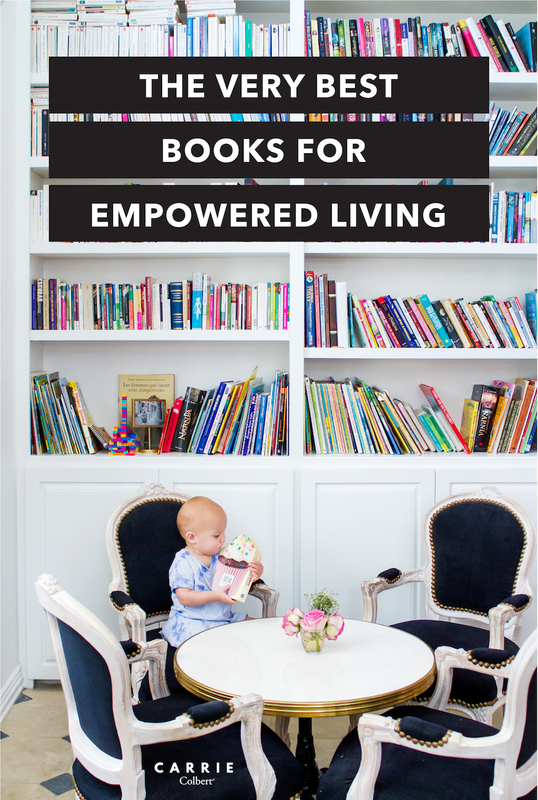 In thinking about ways to remember to live empowered, we all agreed that nothing inspires us more than disconnecting, getting cozy with a good book, and settling in for a great dose of inspiration. So, we started to compile a list of books that empower us – and the list got quite lengthy. These books are the ones we love and that have touched our lives in one way or the other over the years, and they are the ones we recommend to others and turn to often. 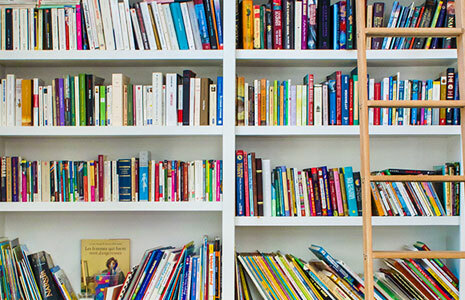 So, keep on reading for the 25 very best books for empowered living. Are any of your favorites listed above? Let us know! And if not, please let us know what books you turn to for empowered living. We’d absolutely love to hear.